“If you can make it here, you can make it anywhere” – that’s what people say about New York City. The center and heart of the Big Apple is Manhattan, where banker bustle on Wall Street and millions of people walk up and down the famous Fifth Avenue, Manhattan’s most recognized shopping corridor. It’s right there, where PUMA will move, too. 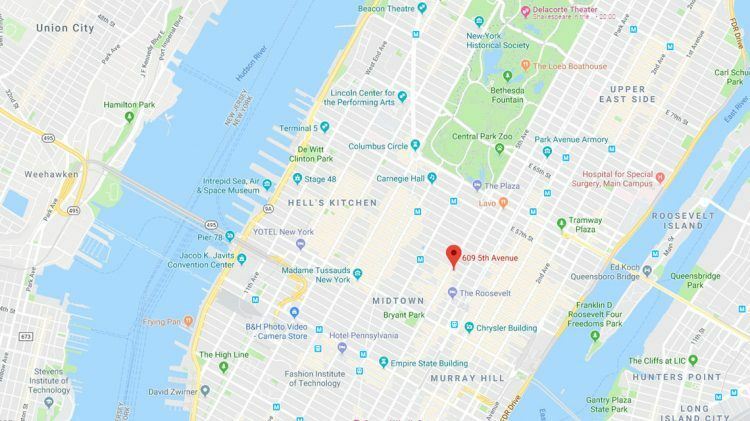 On the most popular shopping venue in the heart of New York, PUMA will soon open a 24,000-square-foot flagship store, having signed a long-term retail lease at 609 Fifth Avenue. 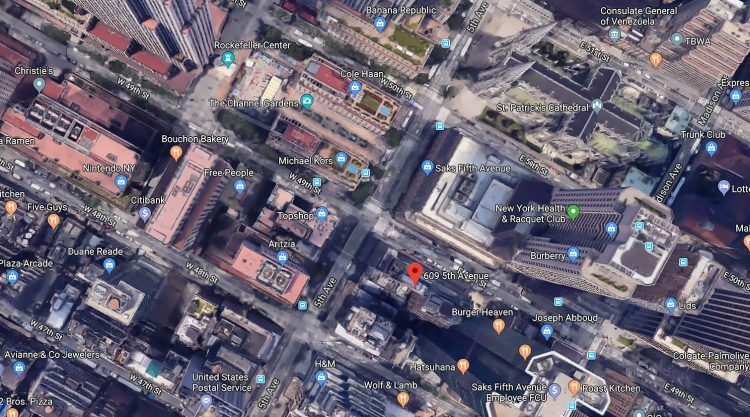 Located on the corner of Fifth Avenue and 49th Street, the property is only a stone’s throw away from the Rockefeller Center and Time Square. We are incredibly proud to open the first PUMA Brand Store for North America at this iconic location on one of the most prestigious streets in the world. For the past several years PUMA has been focused on becoming the Fastest Sports brand in the world and we feel now is the perfect time to show the world who we are. We are going to build an engaging brand experience that we will all be very proud of. The three-level retail flagship store will display PUMA’s Forever Faster store design and feature state-of-the-art double height storefronts across 160 feet of wraparound frontage. Fifth Avenue is a major thoroughfare in Manhattan. It stretches from West 143rd Street in Harlem to Washington Square North at Washington Square Park in Greenwich Village and is considered one of the most expensive and elegant streets in the world. "We need to be faster than ever"